–With summer finally kicking off, now is the time to recommend your favorite summer reads, whatever that means to you! I did pretty much this same topic last year, which I’d forgotten until I was coming up with my list and thought it seemed familiar. 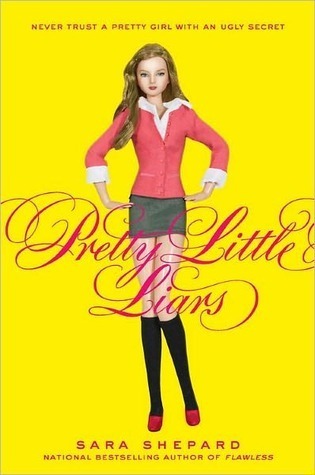 Pretty Little Liars by Sara Shepard– I don’t even remember this book, now, but I loved it when I read it like 7 years ago, during the summer. I seriously doubt I’d love it now, but I did get hooked on the show, so who knows. 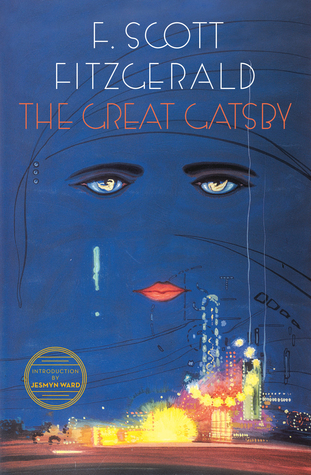 The Great Gatsby by F. Scott Fitzgerald– Even before I read it, this one just screamed “SUMMER!” to me. IT’s been so long since I read it that I’m not sure if it was set in the summer or not, but I’m like 98% sure it was. Anyway, I think of it as a summer-y read. 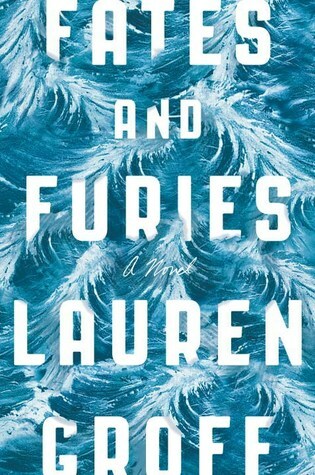 Fates and Furies by Lauren Groff– Well, the cover makes me think of summer, at least, even if the book isn’t set in summer. I think I read this about a year ago, so I kind of associate it with the humid, hazy, unpredictable weather days of early summer in the south. (I think the book opens on an event in May, which isn’t technically summer, but close enough, right?) Oh, and I reviewed this one. What are some books you would pick for this topic? Do you associate any books with a particular season? — These are some of your favorite books from before you joined the online book community, whether that be booktube, goodreads, blogs, bookstagram, twitter, tumblr, etc. The Bell Jar by Sylvia Plath– I can’t remember exactly when I read this, but it was definitely before I joined goodreads. I think I read it sometime between age 16 & 20, and I’m really looking forward to re-reading it sometime soon(ish). A Great and Terrible Beauty by Libba Bray– This. Trilogy. ❤ I still haven’t encountered many people (online or off) who’ve read it, but I became obsessed after the first book and I’ve probably read it at least half a dozen times. It’s just awesome and I recommend it all the time. 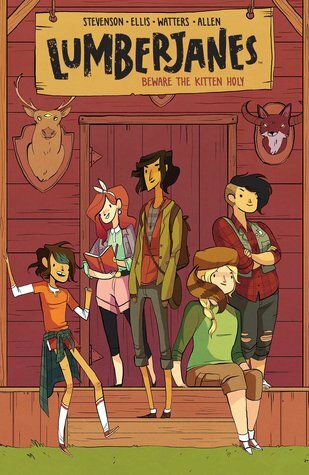 What are some of your favorite books from before you found the bookish corners of the internet? When I read it: Before I had a goodreads, so I’m actually not sure. Probably 2006-09, so it’s been a while. Recommended for: In all honestly, I recommend this to almost everyone. However, I would suggest those with mental illness and/or those triggered by some themes to consider reading reviews and checking lists for trigger warnings first. This book changed me. I remember reading it and relating to Esther a lot more than I probably should have (most likely because I relate to Sylvia Plath more than I should), and realizing for the first time that I’m really not the only person who feels this way. It has been quite some time since I read this, and I’m thinking about re-reading it soon (or now, since I’m thinking of plucking it off my shelf right this second). I do remember it being a darker book. It’s beautifully written and I do highly recommend it, but I also think it can bring up a lot of issues for some people. On the subject of reading/re-reading it, if anyone wants to buddy-read it, let me know 🙂 I’m probably actually not going to start it right this moment, but soon(ish). 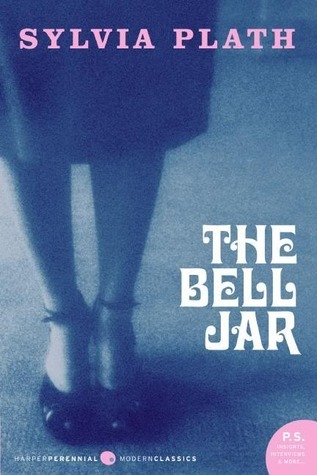 Have you read The Bell Jar? What did you think of it?